The Design Series Shell Kits by DW are both professional and high quality at an incredibly affordable price. The Design Series take the essence of DW and puts it into a kit that is fresh yet decidedly familiar. This Shell Kit features acrylic shells that provide fantastic low end and loud resonant tones with some serious punch. 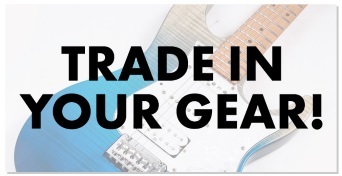 So whether you're rocking out on stage, or just jamming with your friends, this kit will have you sounding your best. 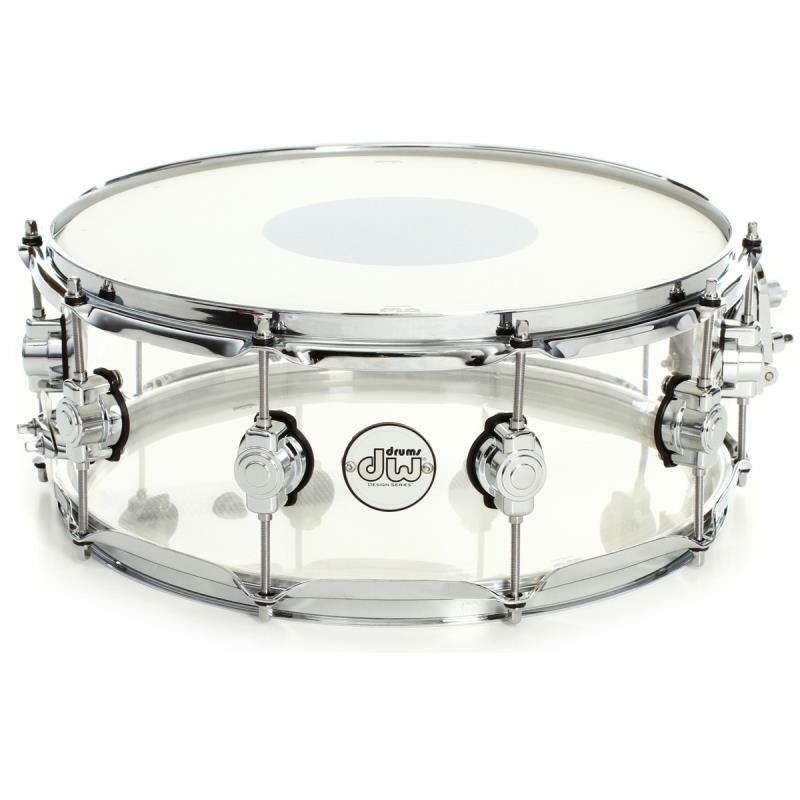 The toms benefit from graduated chrome counter hoops meaning the smaller drums on the kit feature thinner hoops which in turn allows these drums to resonate more freely and produce much richer sounds. Another feature of the Design series toms is the STM (Suspension Tom Mount) system which allows the toms to resonate independently without any chocking from hardware to shell contact. In order to provide drummers with even more control over their own sound, DW has created its True-Pitch rod system. The rods feature 5mm threads rather than the standard 12/24 that occurs on most other drums resulting in a more exacting tuning process. DW's Design Shell Packs also feature MAG throw-off, low-mass die cast claw hooks and more. Included with these shells are Remo Suede drum heads which will enable you to draw out your own unique sound, as well as providing a durable playing surface. 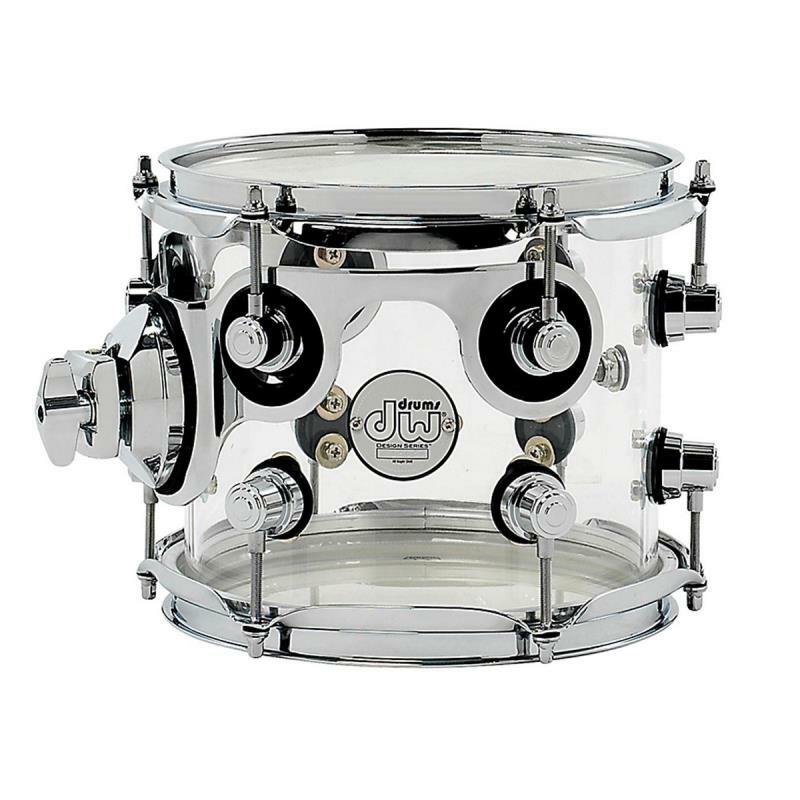 The Design Series by DW has chrome hardware including lugs, hoops, STM and tom legs. 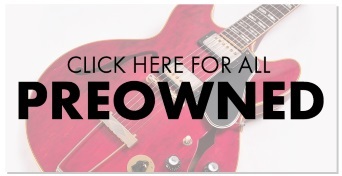 Please note: hardware stands and cymbals not included.